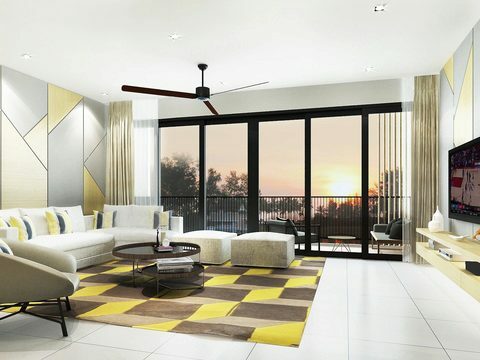 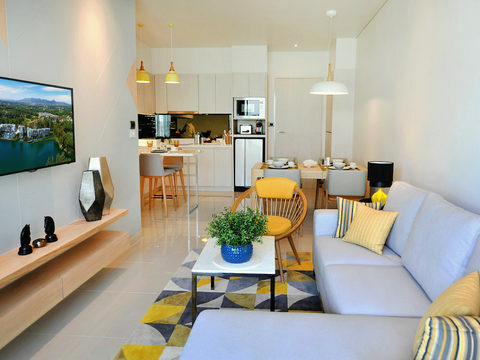 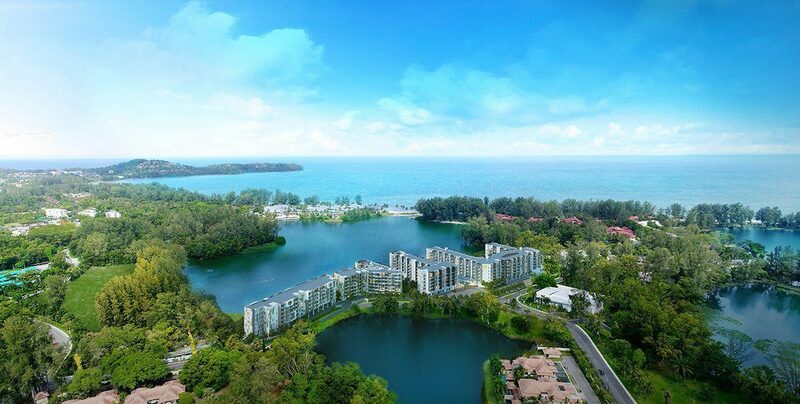 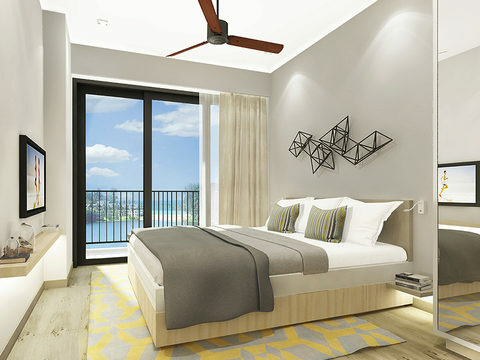 Phuket’s Newest Phase, Phuket Condo in Resort Atmosphere. 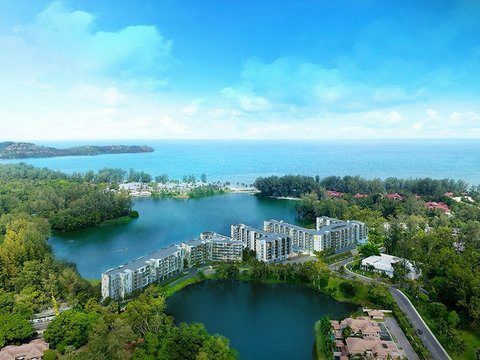 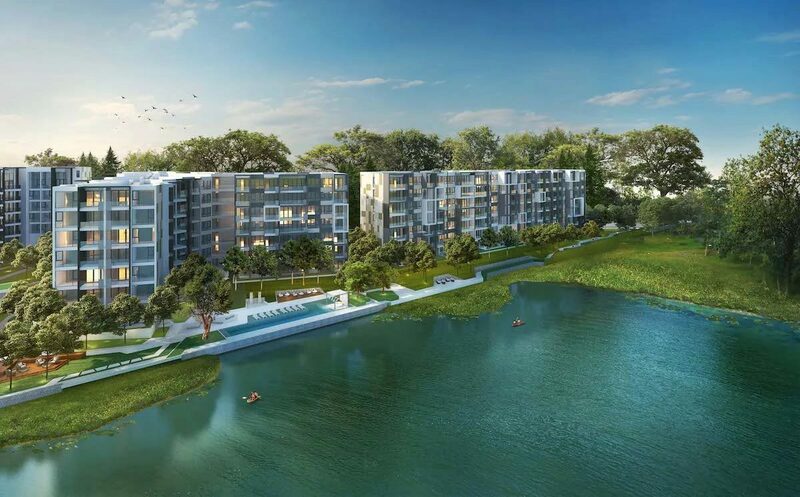 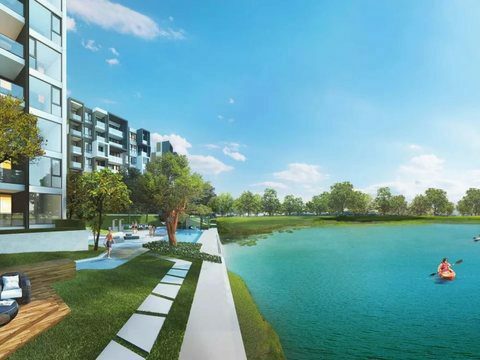 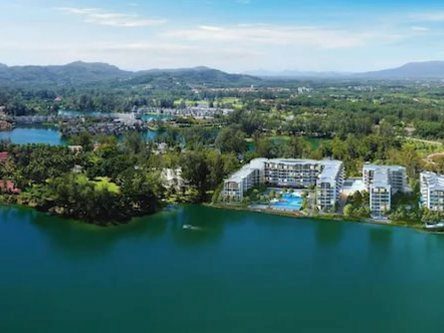 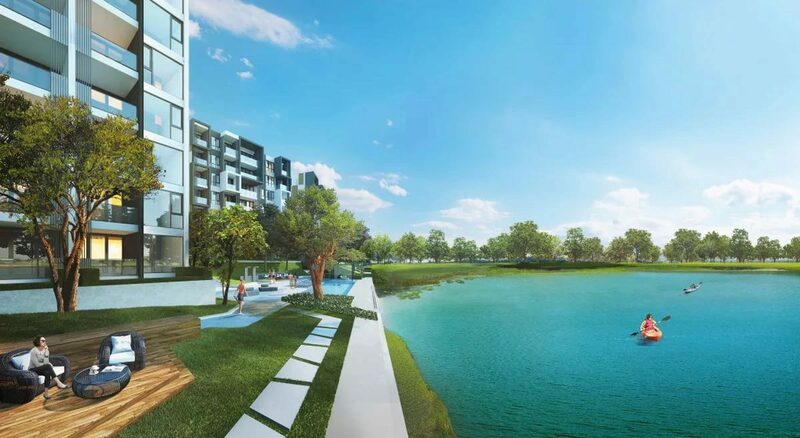 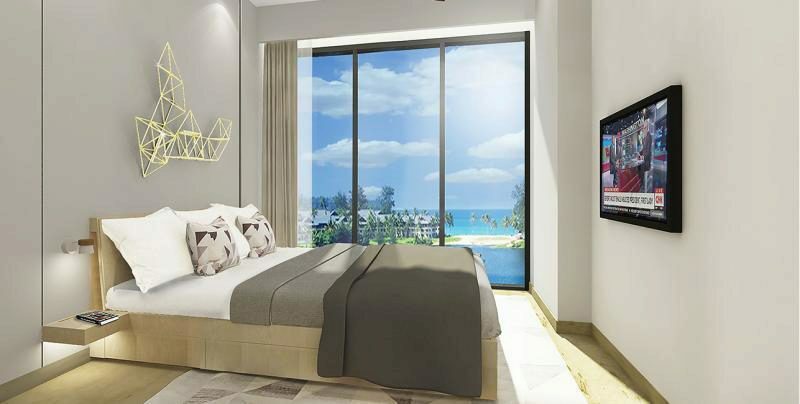 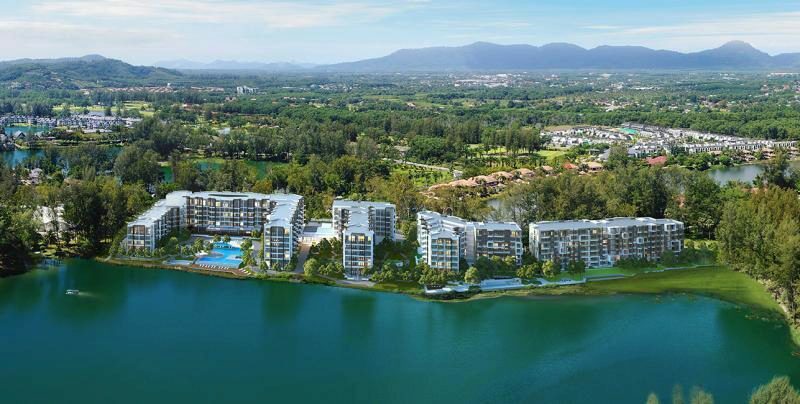 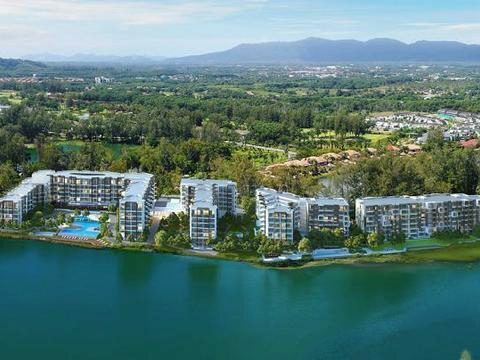 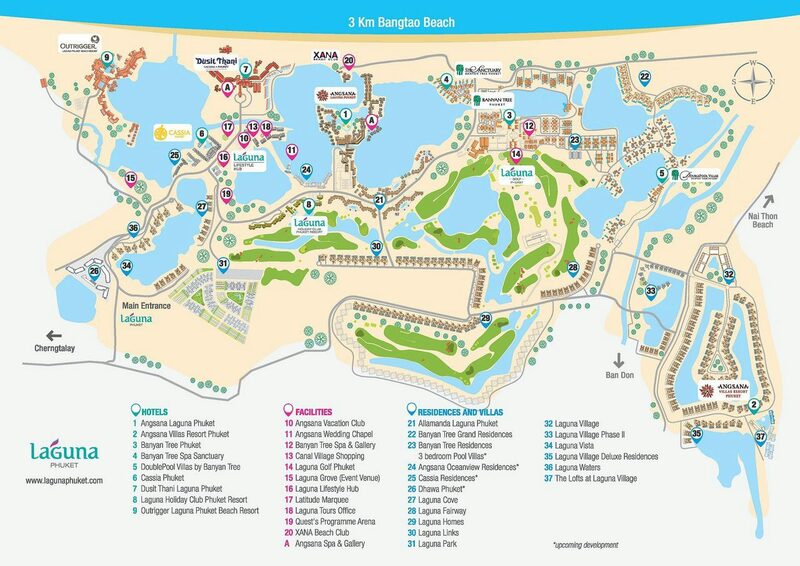 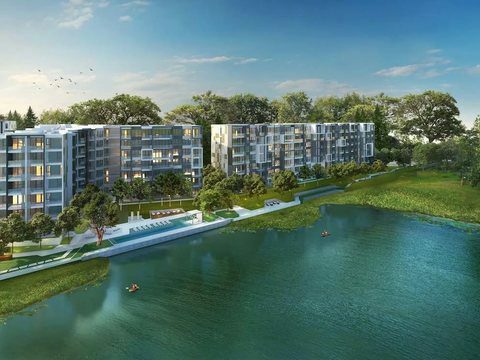 Has stylish units and stunning beach views Cassia Residences is the latest condominium project inside Laguna Phuket, set amid lush tropical greenery just a 25-minute drive from Phuket International Airport. 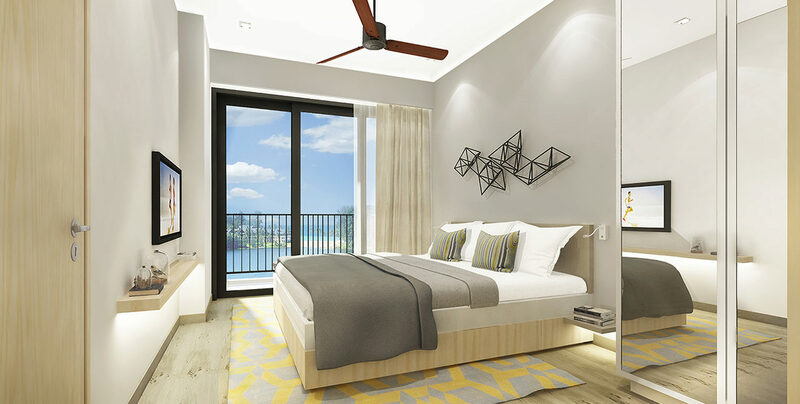 Designed with comfort and liveability in mind, the units at Cassia Residences Phuket are styled to serve the needs of the modern homeowner. 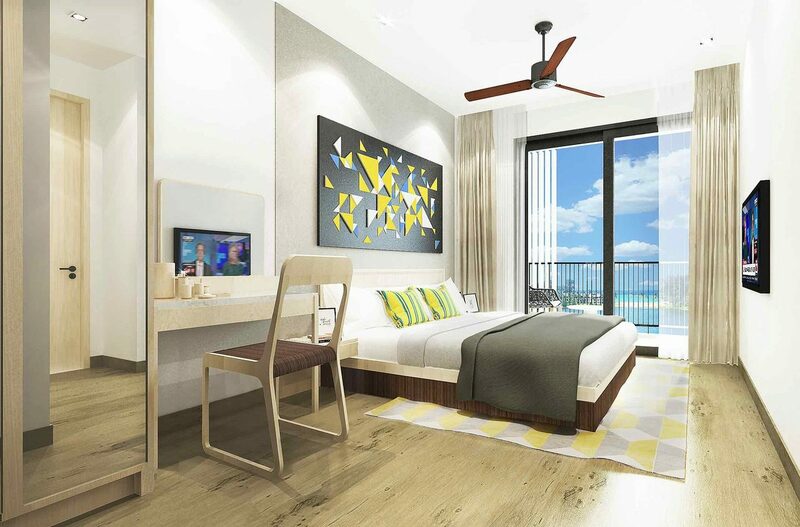 1 Bedroom One-bedroom residences Tropical living comes easy in these 50-78 sqm sanctuaries equipped with all the necessities for a relaxing stay. 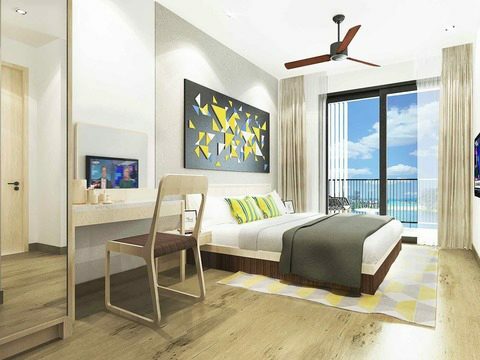 Perfect for a couple, these cosy residences come with a separate bedroom to clearly define spaces to rest and play. 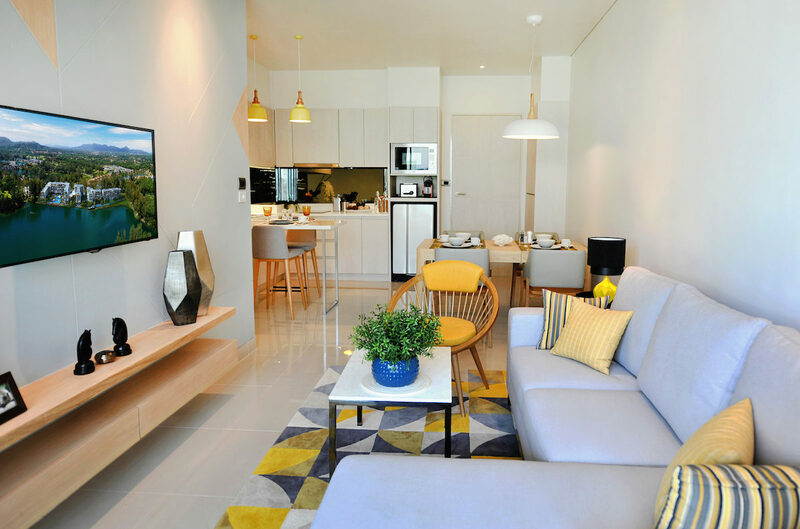 The open-plan design of the lounge and dining areas creates a roomy living space, bookmarked at one end by a kitchenette to rustle up an easy meal in the comfort of home. 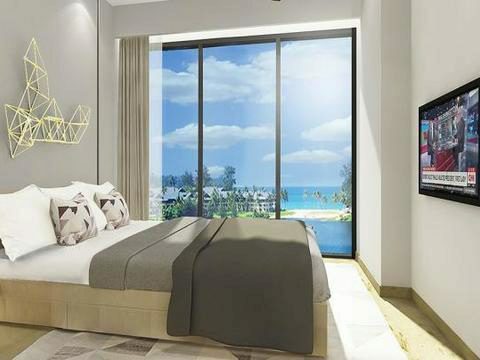 The long layout of the living area draws the eye outwards towards the horizon, and a private balcony provides the perfect al fresco perch from which to enjoy the tropical Cassia surroundings. 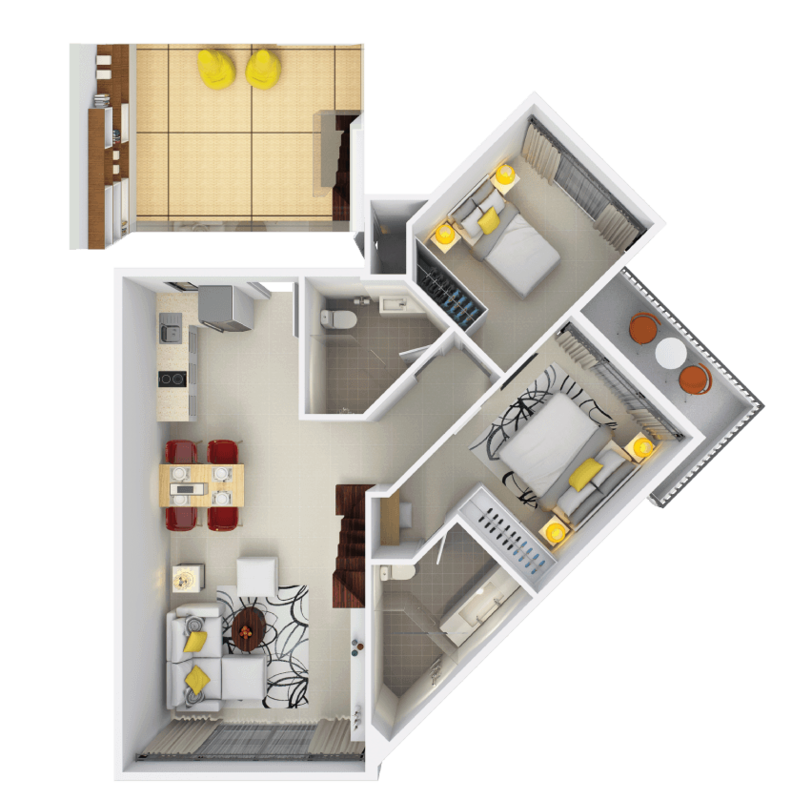 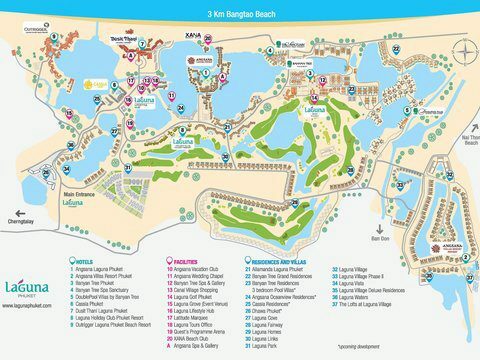 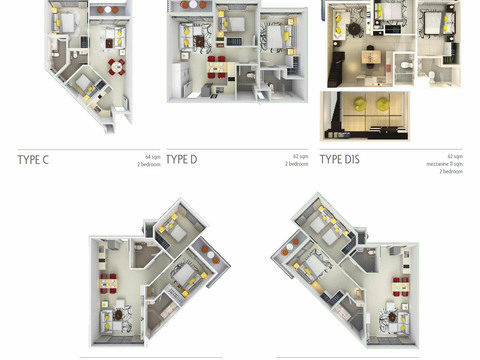 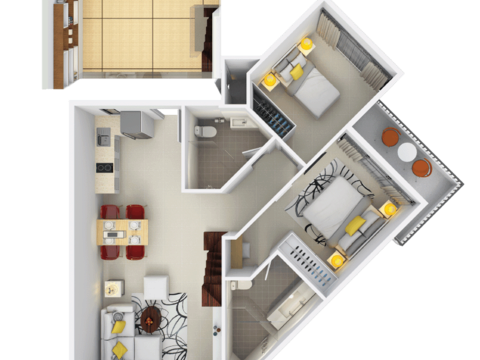 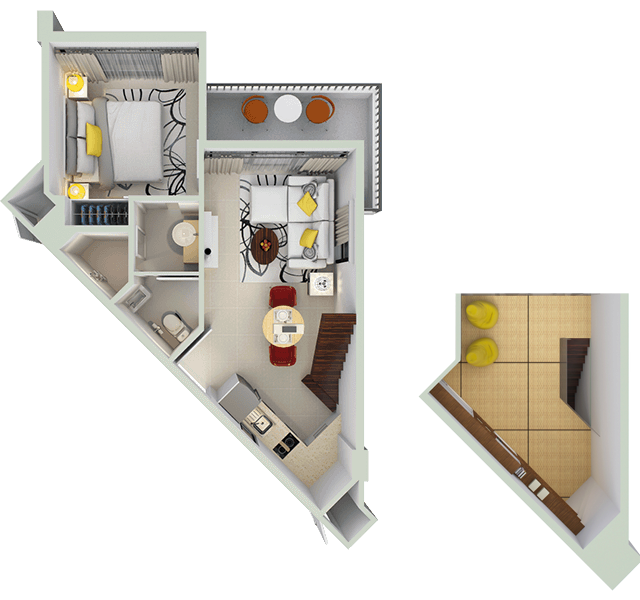 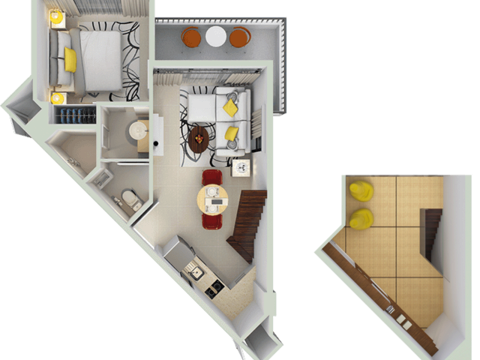 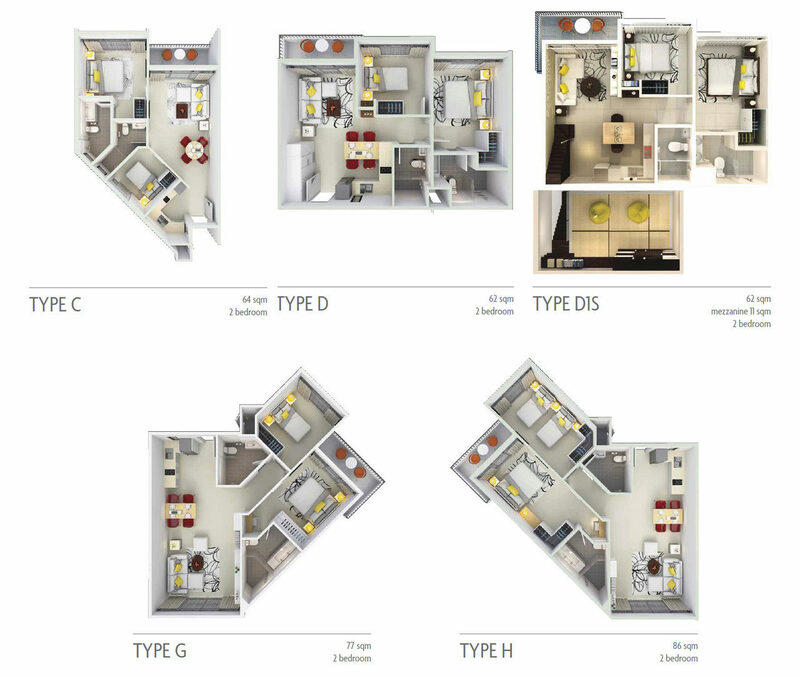 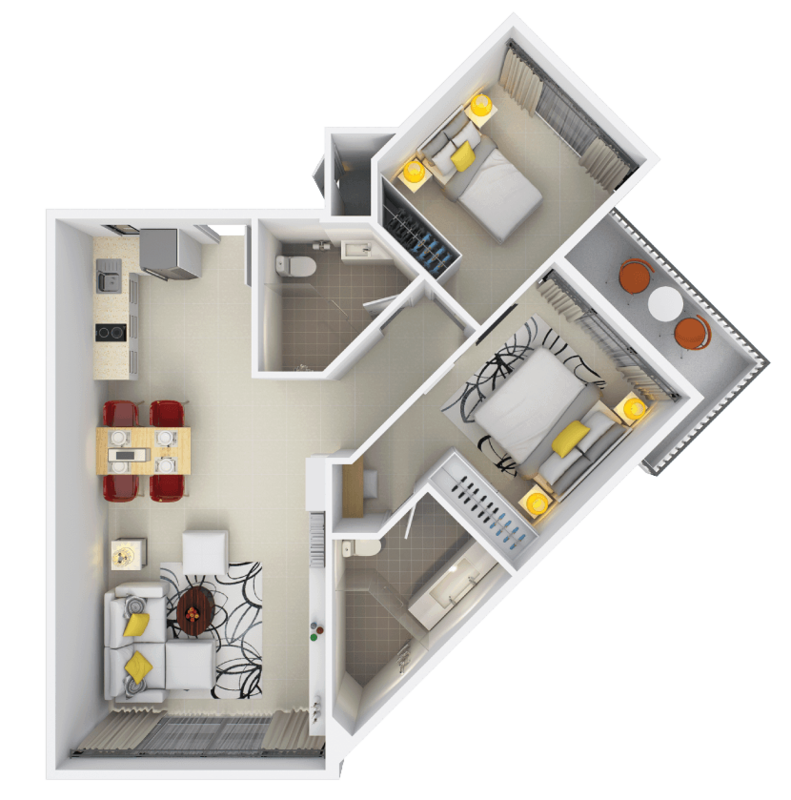 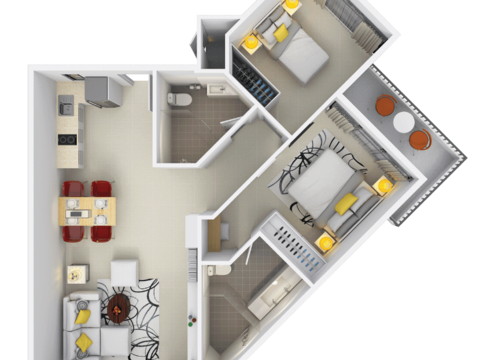 3 Bedroom The largest of the unit types is a three-bedroom, two-bathroom unit that measures 177 sqm of useable space. 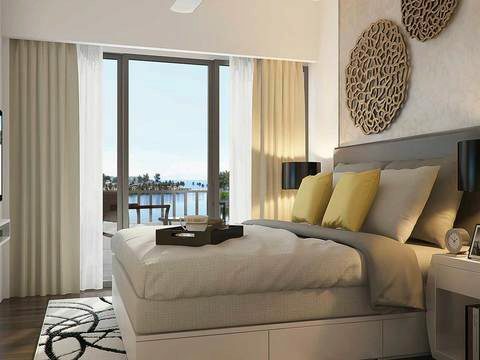 The master bedroom features a large wardrobe/dressing area, an ensuite bathroom, and a private balcony. 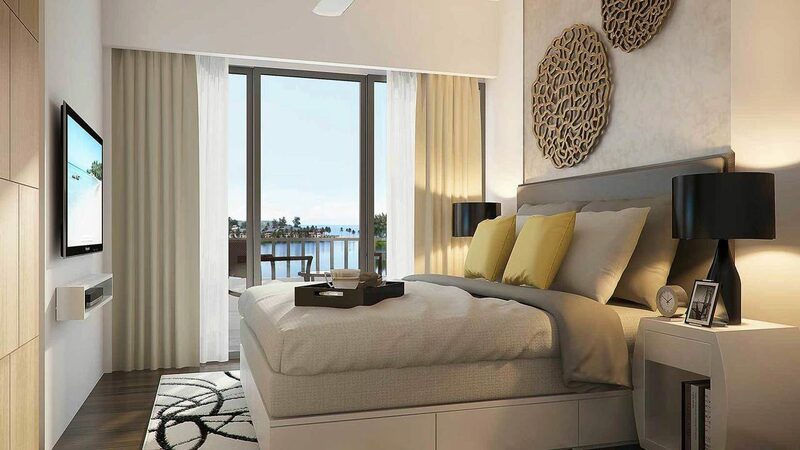 Two identically sized bedrooms are styled as cosy private sanctuaries. 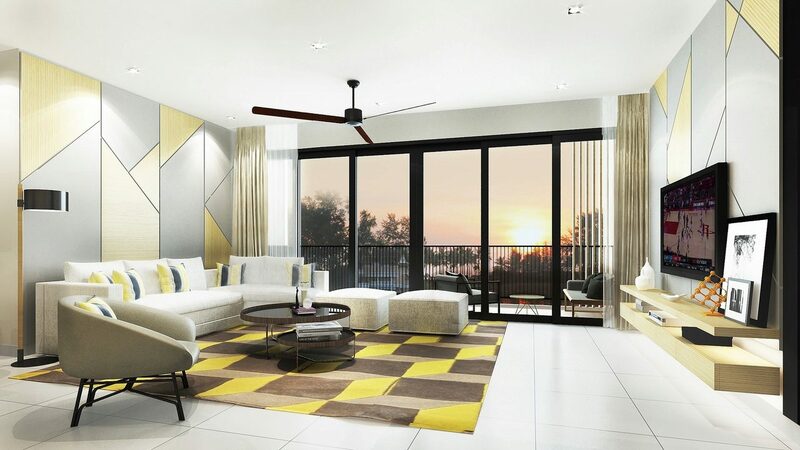 Large sliding doors from the living room slide open out onto an equally wide balcony, suitably laid out to maximize the views.